Google is that type of company which like to hide their small and funny Easter Eggs in their every product, mostly softwares. There is always an Easter egg with each new update of Android OS since Gingerbread. You can even do Easter eggs with Google Search like "Do a barrel roll" and like that. 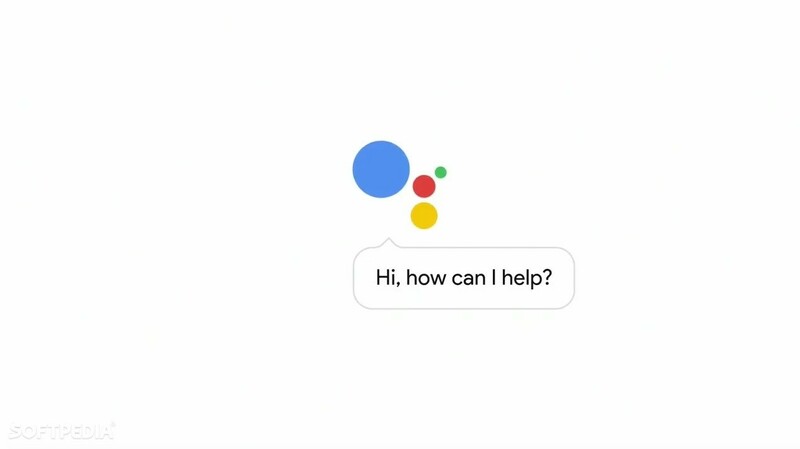 So today, folks at Phandroid compiled a list which contains 37 awesome Google Assistant Easter eggs. Share your favorite Easter eggs in the comments below!